The way you present it says a lot about who you are. 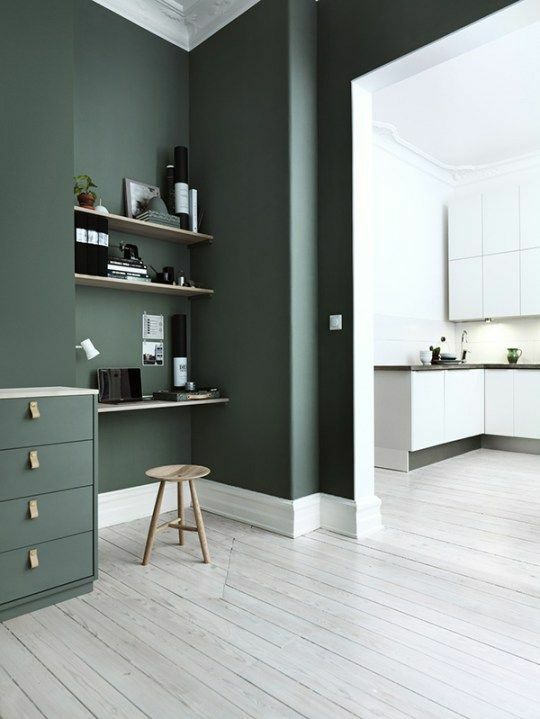 If your home is in need of an upgrade to its overall look and appearance, reach out and call the top choice for Raleigh painting contractors, Osborne Painting. Our interior painting and exterior painting in Raleigh has consistently been rated best-in-class, and we would like to prove it to you with an in-person and free consultation! 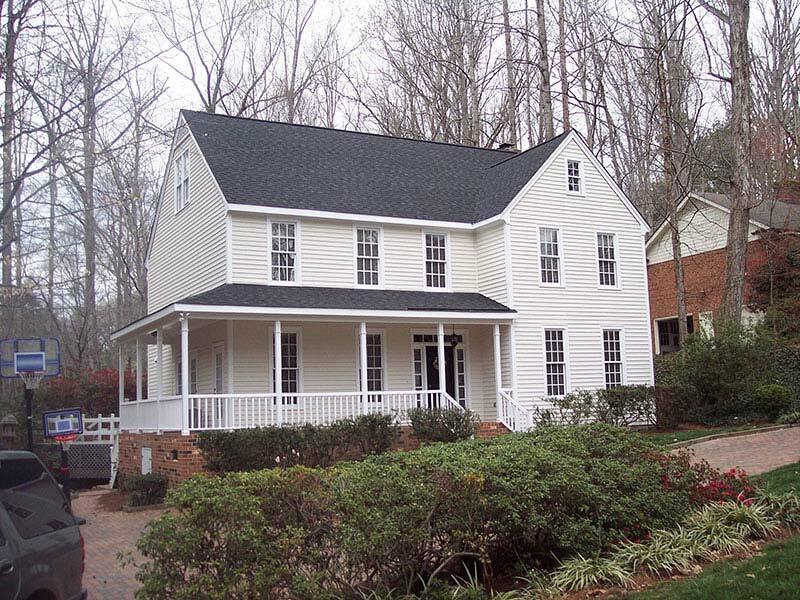 For 30 years, Osborne Painting has provided high-quality interior painting and exterior painting services to residents of Raleigh, Cary, Durham and the surrounding NC area. From the inside, out, Osborne Painting is the painting contractor in Raleigh that homeowners trust to complete their home painting and carpentry project right the first time. Not only is Osborne Painting a leading painting contractor in Raleigh for residential painting, but our experienced team is also highly skilled at other home interior and exterior painting projects, including pressure washing, cabinet refinishing, popcorn ceiling removal, window glazing and more! Why should you hire Osborne Painting? When you hire a painting contractor, you want a contractor that will treat your home with the same respect you have for it. Many of our painters have worked for us for 10 to 15 years and understand that we pride ourselves on our behavior. Our painters will not leave a mess, will be polite and respectful, and will clean up after themselves when their work is done. This means that we will leave your home both repainted and without a mess of splattered paint, empty cans, and various detritus. Our service and workmanship are top-notch across the board, whether you need one room painted in your house or an entire exterior renovation. We are also capable of taking on multiple tasks in the same project, so if you would like to get Raleigh exterior painting as well as carpentry and siding replacement, our experienced exterior painters and carpenters will work together to get your house looking better than the day you bought it.